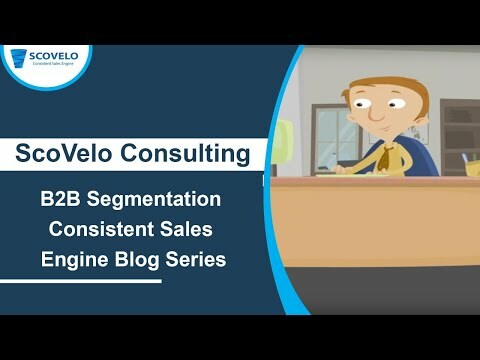 Every company aspires to set up an Inside Sales team in India to be able to sell their services and products on the phone but there are practical issues in producing consistent results. Small changes can be done at every stage of the Sales Cycle and the team can be trained to show dramatic results. This hand-on custom training can increase the penetration/closure ratio & cut down the cost of sales. 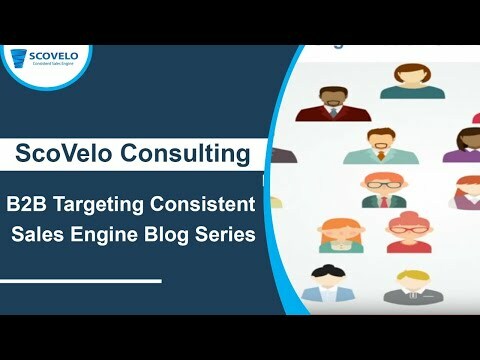 The engine provides consistency at multiple stages of the sales cycle. 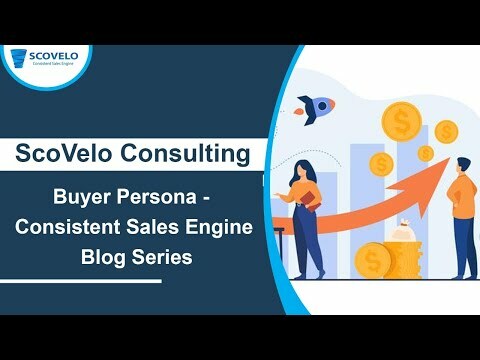 The senior sales people need to be involved only at the last stage to close the deal or to manage the account after the account reaches a particular size. How to use your phone skills effectively to get hold of prospects. 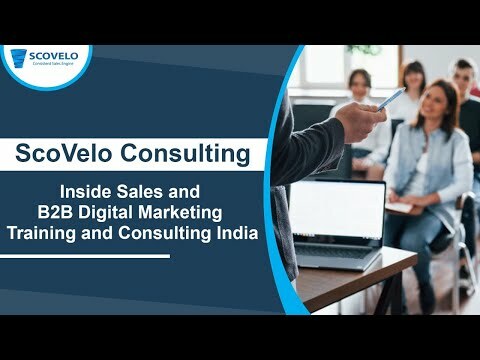 The scope of the Inside Sales Training for teams based out of India also includes the final stage of the sales cycle – Closing. Many deals can be closed on the phone without meeting a buyer face to face. The agenda of this stage would be as below.